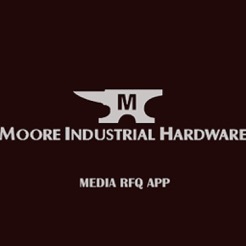 Users are able to submit media, images and videos, directly to Moore Industrial Hardware fro RFQ. The app will store all submitted and reply data allowing for easy review of pricing. 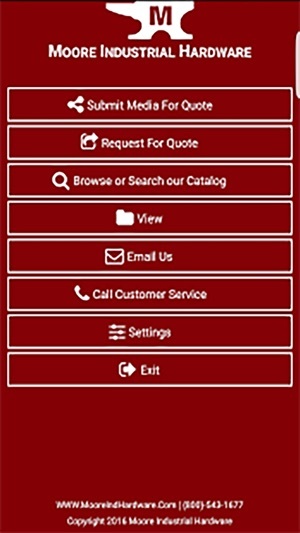 Users of the app can also directly link to the Moore Industrial Hardware Catalog and customer service department.